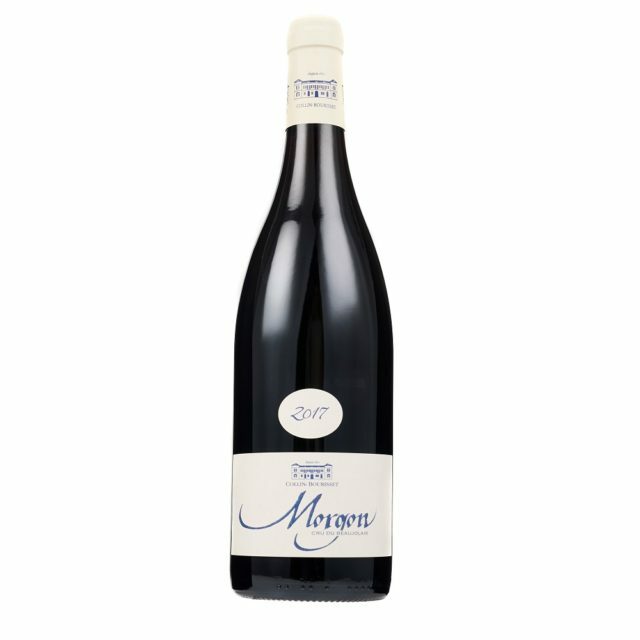 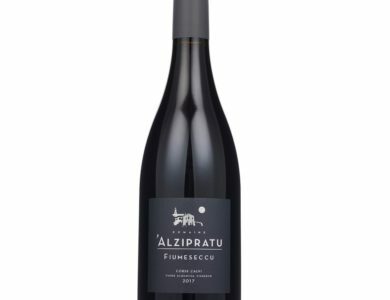 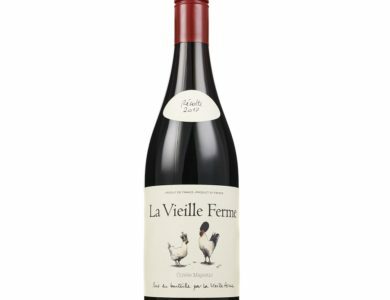 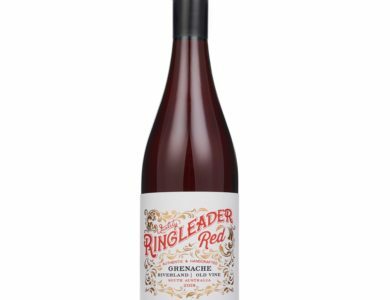 Wine of the Week : 14th Apr 2019 : The Best Reds to do your Easter lunch justice. 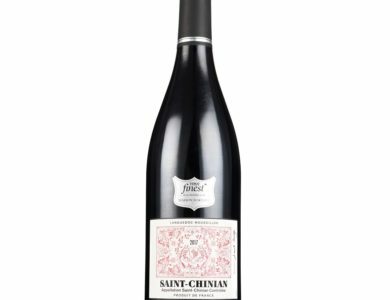 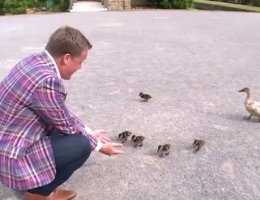 The biggest wine steal so far this year. 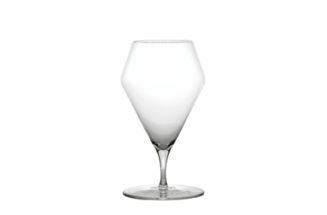 Sensationally sleek, top quality for the cash and lovely with lamb.